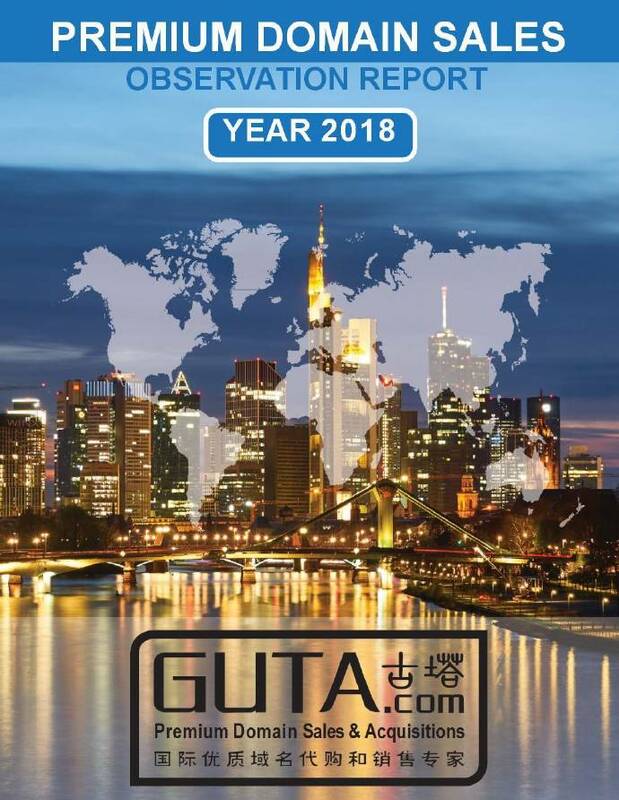 Specialized in premium domain name sales & acquisitions, Guta has been one of the most trusted bridges between Chinese and global domain communities. To know what kind of data we have collected in 2018, and what observations and suggestions we would like to share with you. Please click on the Link for more details.